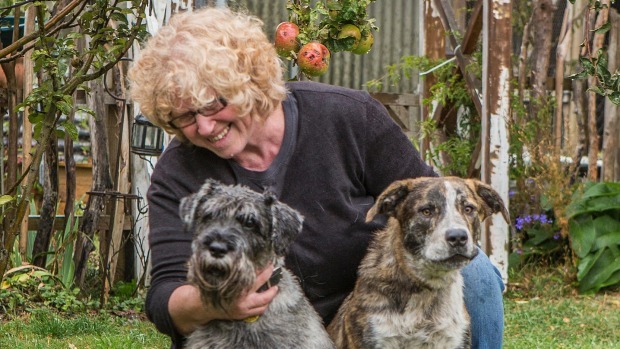 A halt has been called on the use of dog bark bugging devices in Christchurch after a couple complained a recorder had been dropped in their yard, without their knowledge. Jenny Bennett has tried it all. She’s had her dog neutered, got a friend to keep it company – yet the barking goes on. Ms Bennett says the council suggested she get a gate, which she did. But days later she found a bugging device used by the council to see if a barking complaint is warranted. “Three days after the gate went up I drove up the driveway towards the garden and saw what I thought was rubbish,” Ms Bennett told Fairfax media. Council staff returned to the house with their tails between their legs. The council says it was a mistake not letting the dog owners know it was there. “This is a breakdown in process. We are sincerely apologetic about that,” Peter Sparrow from Christchurch District Council told Fairfax. Christchurch Council still intends using the devices. “We’ve taken the devices out of the field at the moment so that we can undertake further training with our staff and compliance officers and that training’s going to be undertaken shortly,” said Mr Sparrow. Other councils take a different approach to dealing with nuisance dog barking. Instead of using listening devices, Auckland and Wellington authorities send animal management officers out to properties to listen for themselves. But Christchurch will continue listening.